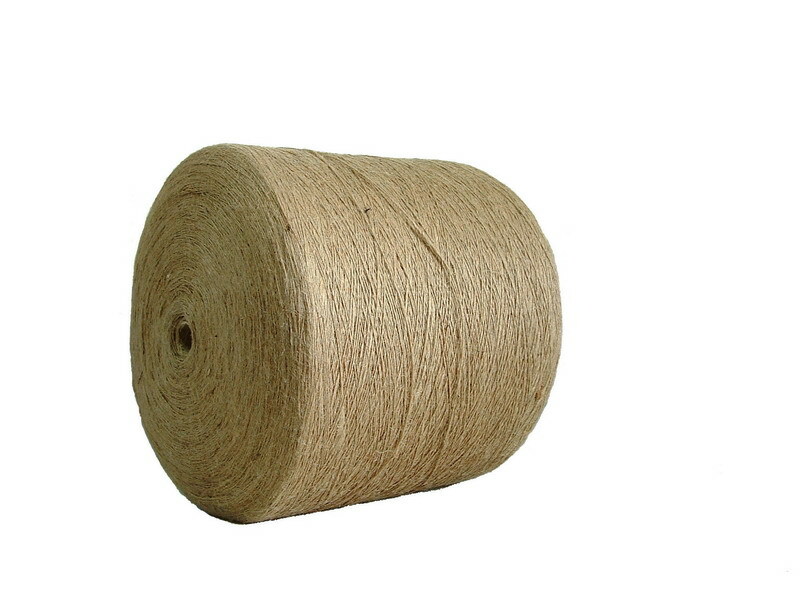 Jute Yarn is a green potion manufactured from raw jute in jute mills. It is a long length of interlocked fibres designed in single and double strand as well. It can be made from any number of natural as well as synthetic fibers. The process of producing single-strand jute yarn spools includes a series of procedures like stapling the reed, carding, drawing, and then spinning. 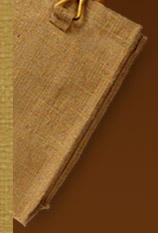 Jute yarns can be converted into jute fabric and twin in a variety of thickness and weight. Jute yarn is available from 4 lbs. to 48 lbs in single and multiple strands. It is available from the natural beige to brown tones. Moreover, it can also be dyed, bleached, and blended with other yarns to produce yarn of different colors and compositions. It is packed in winding conical, cylindrical, coneless spools or hanks as per the need of the user. Jute yarn is a durable and adaptable range; hence it can be used to produce goods that need high wear and tear resistant material as raw product. High strength, flexural rigidity and sturdiness make it more favorable than any other yarn. It is highly cost-effective that makes it ideal to be used by any budget sector. This precious raw material is widely used in various sectors from cable to carpet industry. It finds application in the production of textiles, crocheting, sewing, knitting, embroidery, rope making, etc. In the arena of wall coverings, shopping bags, handicrafts, caps, jute cloth, brain ding, safety fuse for explosive, etc., this yarn has become an important material. Besides this, it is also a valuable raw material in the domain of packing pipe joints, cable jointing, etc. Horticulturists, agriculturists, flower arrangers and so on go for garden jute yarns and twines in the natural or green color to use them for varied applications.